Sometimes you get so used to something, you don’t appreciate what you have until it’s gone and drinking good coffee is no exception. So, I was thinking “does all good coffee taste the same” and dare I say it “good coffee tastes the same”. So, when I miscalculated my coffee ordering and buying regime, I popped into a shop and thought, may be I should try this coffee from a tin again that people (non-coffee connoisseurs) are always saying to me, “you should try this”, so I picked up coffee from a tin, aka Illy coffee. First up, the packaging is nice – it’s like a nice thing to give away as a present or decorate your kitchen with. 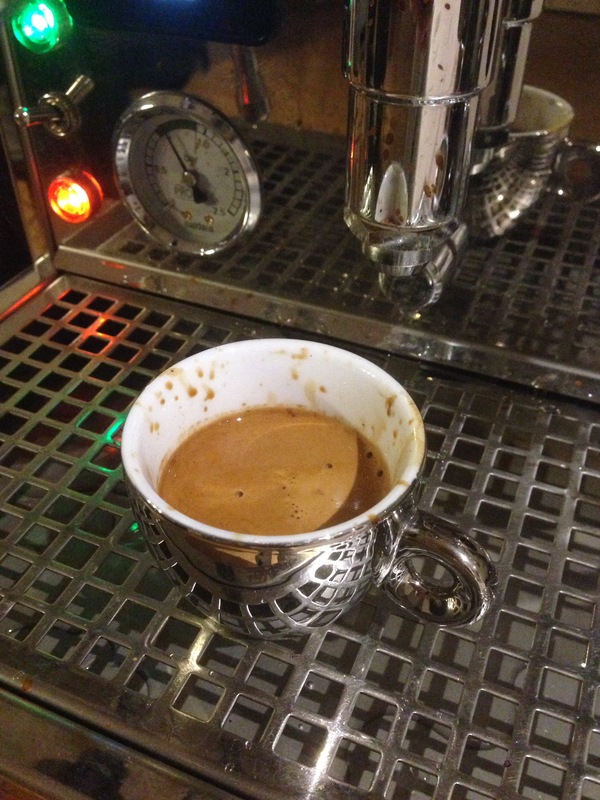 Second, once you open the tin for the first time, I have to confess, the aroma is actually breath taking – it kind of takes you back to a cafe in Italy – it’s literally “Italian caffe culture in a tin”. Third, it looks good. 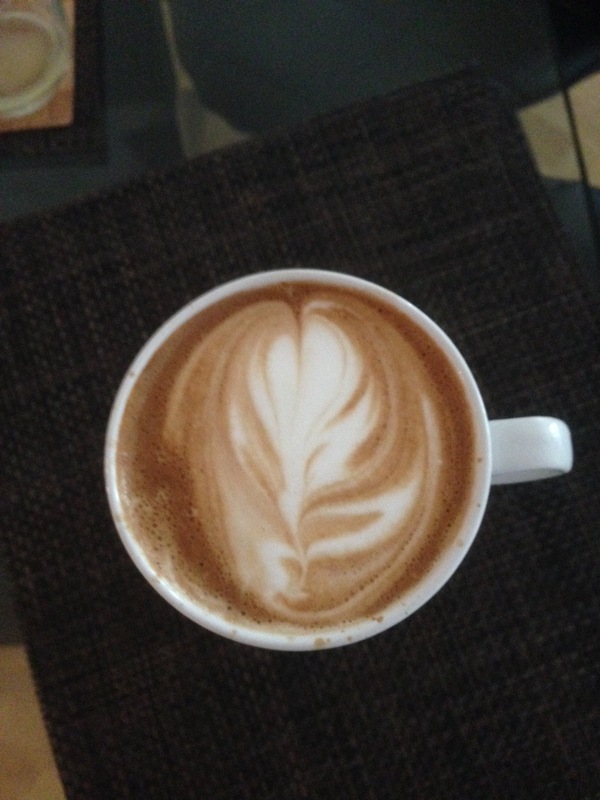 By this, I mean the crema is reddish brown, which means that a properly extracted espresso will look great and a well crafted cappuccino will look good because it will be easy to pour properly frothed milk to make lovely looking patterns with a great contrast of dark reddish cream and silky white milk. 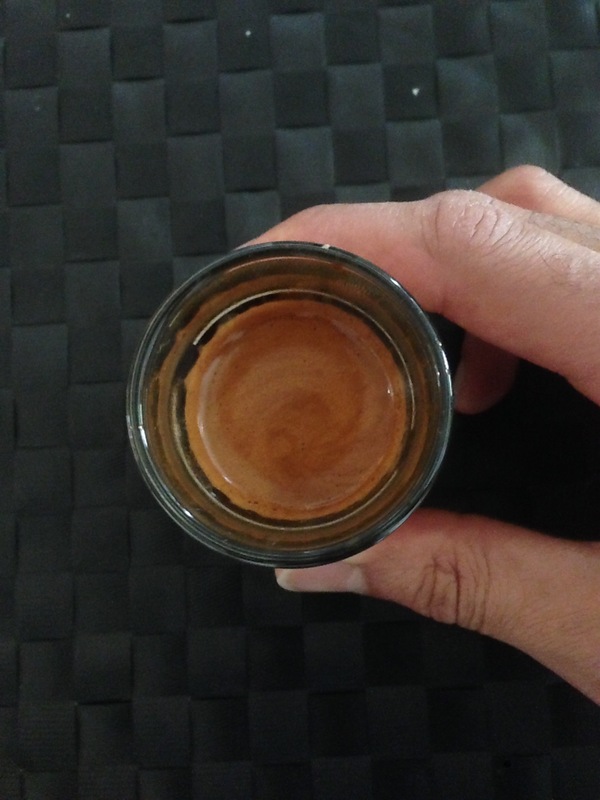 Fourthly, it is not that difficult to extract a perfect espresso. The Illy blend of apparently 9 coffees from around the World, mainly Brazil, is not complicated and for consistency sake, you won’t have to make any major adjustments to the grinder as the coffee gets older. Now, how about the most important part… the taste. For the sake of not being sued, the taste won’t make your taste buds sing if like me, you have been used to ordering coffee from the top micro coffee roasters in the World – there you go, I missed my regular coffee roasters stash. Illy coffee will smell nice, pull easily, look great as an espresso and a cappuccino but may not taste nice – no pun intended here. As usual, I don’t regret things nor experiences as they only add to life’s experiences. 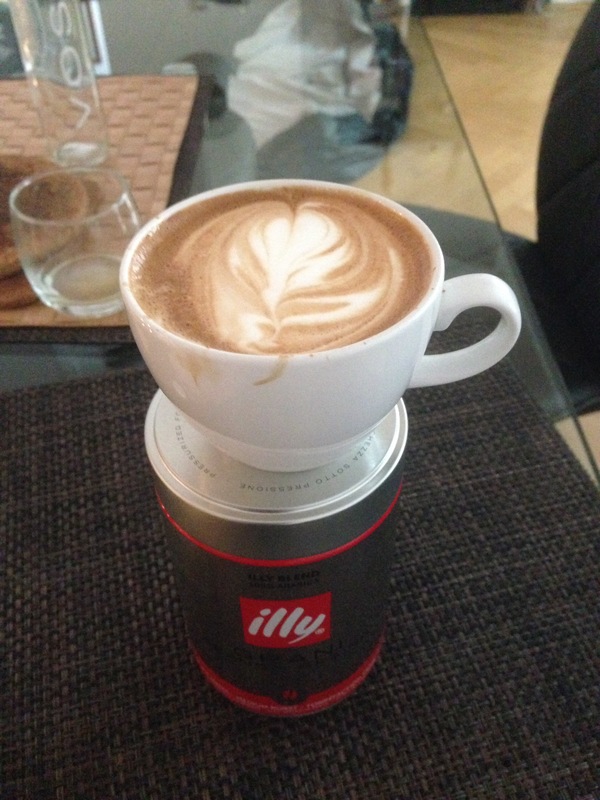 I’m grateful for the experience of tasting Illy coffee again after so many years, using a great espresso machine. 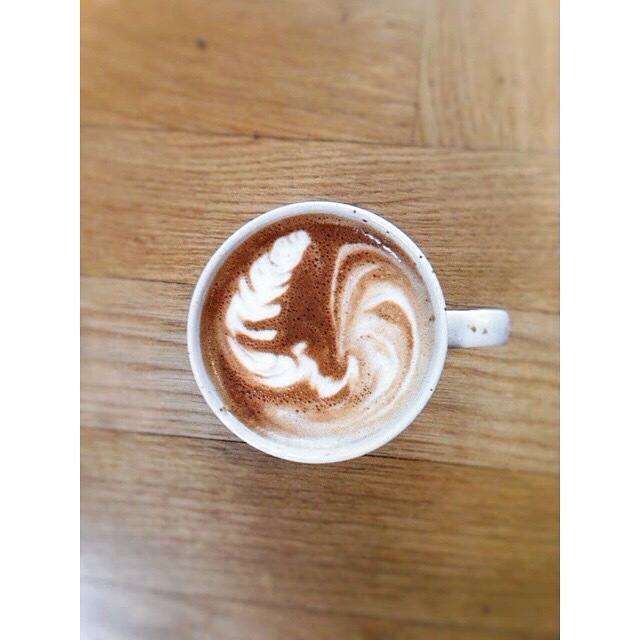 This entry was posted on Friday, June 30th, 2017 at 10:58 pm	and tagged with Cappuccino, espresso, illy coffee, Italian coffee and posted in Bean Talk - Coffees, Coffee Roasters, I'm Drinking, World of Coffee. You can follow any responses to this entry through the RSS 2.0 feed. Hi Lameen! It’s good to hear a coffee aficionado, such as yourself, is willing to drink coffee that’s mass produced. Although I am also a fan of micro roasters there is no harm or shame in drinking coffee that comes in a tin. And even, dare I say it, a glass jar!